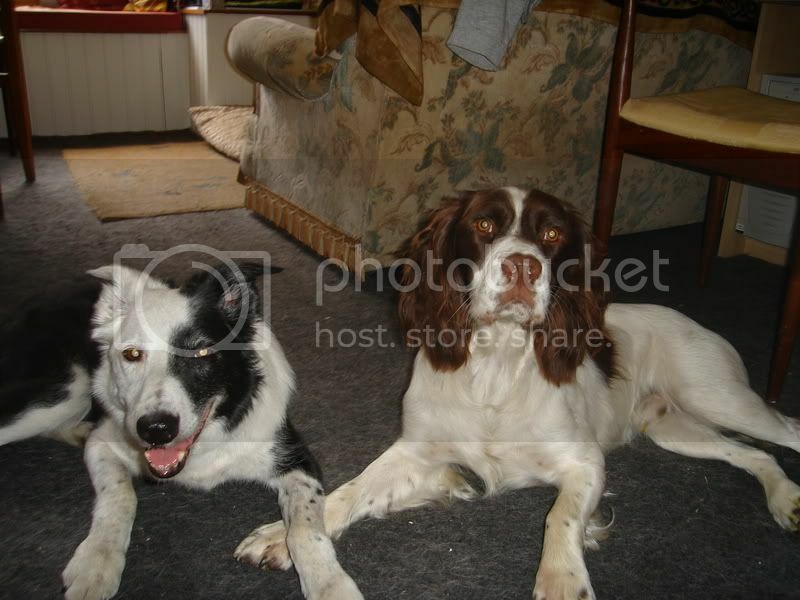 I have a working-bred English springer spaniel. I got him aged two and had him neutered. I've read online that the coat can go fuzzy after they are spayed or neutered - has any experience of this? He has a lovely coat and I stripped it myself for the summer (after looking online for how to do it). I'd like to keep stripping his coat, and not have to get him clipped, as I know this changes the texture, but I don't want him to get woolly and hot in the summer. Most springers and cockers need to be clipped in the summer as they don't moult in the same way as other dogs (my collie is moulting like crazy right now). 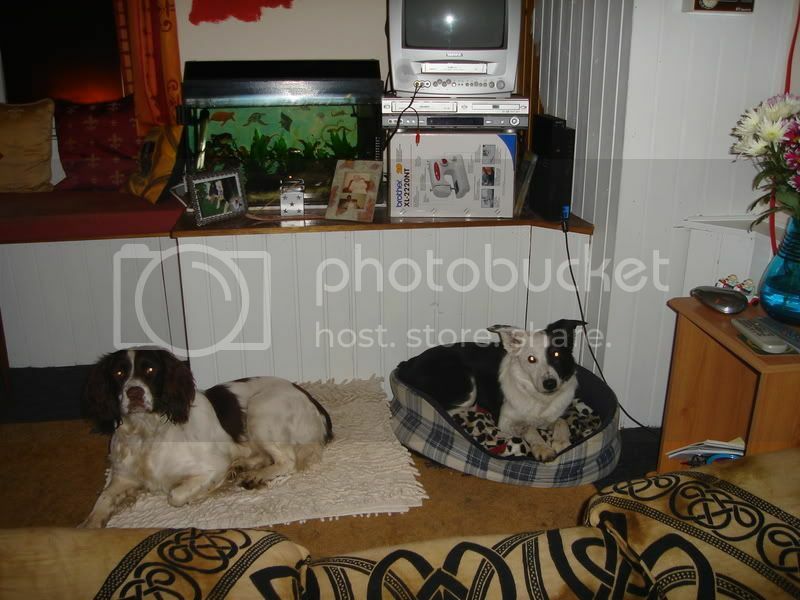 My old springer boy wasn't neutered so I can't answer on that front and his coat wasn't too thick. I used to strip him in the summer and most of the time that was ok but if it was really hot i clipped it back. Molly has a much, much woolier thick coat and I have to clip it in the summer to keep her comfortable. I don't go to the groomers though, invest in a pair of clippers and do it yourself - saves loads of money and unless you want a fancy hairstyle it looks fine too. I'm pretty sure he doesn't need to be clipped this year. Hi coat is a lot less dense than Indy's anyway. I have a picture of him in full fuzz when I got him and one after being stripped and trimming his feet/legs. I'm just wondering if he'll be mega woolly next year. I really don't want to clip him because he has a lovely coat. I clip Jake every 4/6 weeks in the summer as he'd boil if I didn't! His coat is really thick now and it wasn't when we adopted him. He has an undercoat too so I'm unable to advise. You need specialist spaniel advice I think. I think Fudge looks fine, unless the weather becomes really hot. My old springer Tizzy had a similar coat and stripping it was ok unless the weather was very hot. They don't have an undercoat so it's usually ok.
Molly needs clipping because her coat grows very long, thick and woolly - but she doesn't have an undercoat either. It means she doesn't moult like Simba does though - i've got clumps of collie hair in EVERYTHING!